Because we appreciate your business, North Country Quilters & Sew ‘n Vac (NCQ) offers a 10% discount on all fabric and class-specific supplies that you purchase for classes. You will be “officially” signed up for a class when payment has been received.You can sign up for a class over the phone or in person at the shop by using a credit card, cash or check.Payment is due in full at the time of registration. Cancellations are accepted up to seven days before a workshop with a store credit only. A store credit refund will be given for cancellations made less than seven days prior to a workshop. No credit will be given with less than 48 hours notice. NCQ reserves the right to cancel workshops with less than four students. Each student must have a legal copy of the class pattern or book to participate. 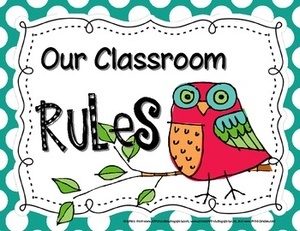 No photocopies or sharing of books or patterns is allowed in class to ensure that we do not violate any copyright laws.